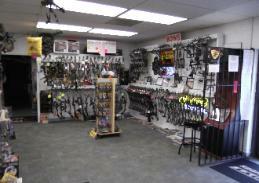 includes: parts, a shooting range, and a store front. 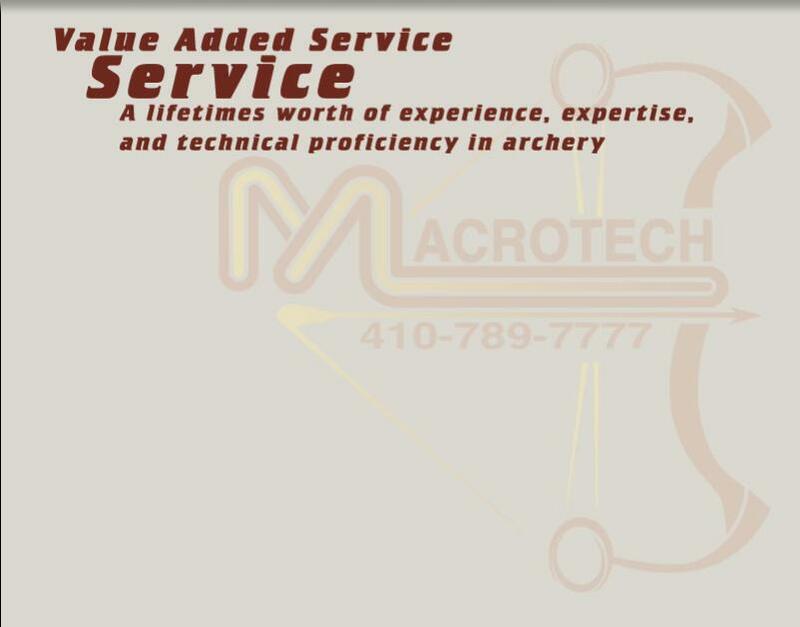 years of problem solving that makes Macrotech so valuable to the Archery community and you. 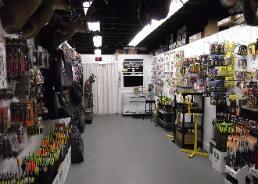 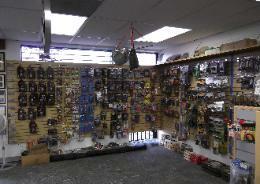 Macrotech excels in making your bow fit you properly and will help you perform properly with it.